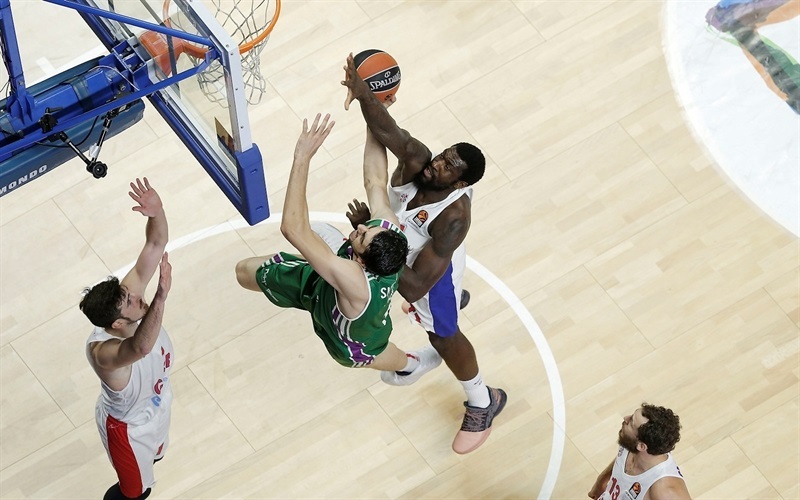 CSKA Moscow pulled away in the fourth quarter to earn a hard-fought 80-89 road win over Unicaja Malaga on Friday night. 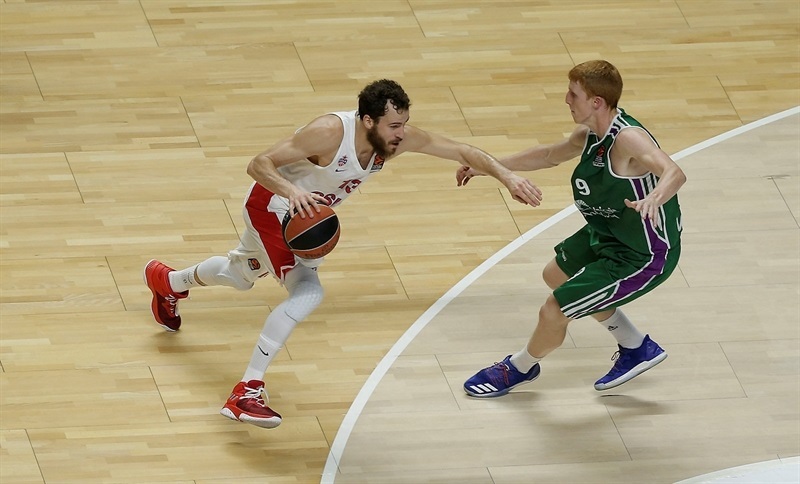 The win improved CSKA to a 7-2 record, in a share of the first place in the standings, while Unicaja drops to 3-6. 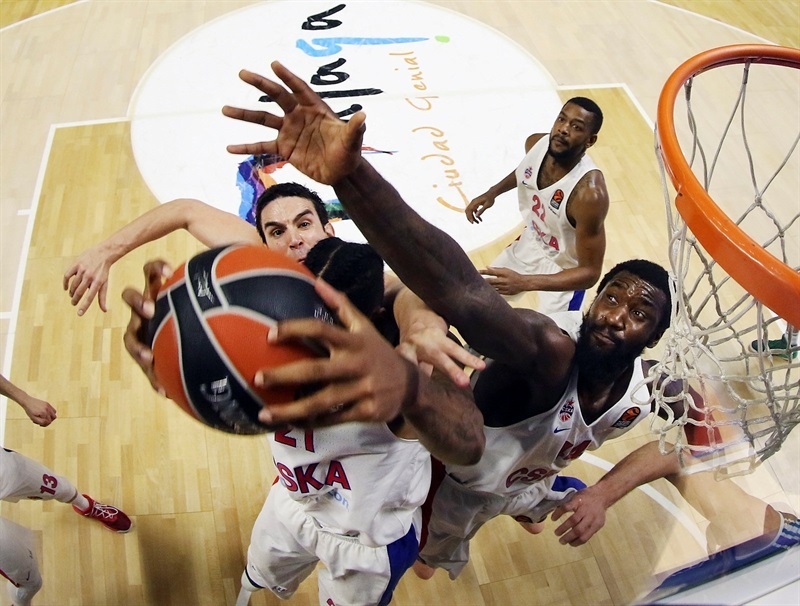 The two teams were trading leads early in the fourth quarter until Sergio Rodriguez took over, scoring 10 of his game-high 21 points in the final quarter, as CSKA put together a 4-15 run to pull away for good. 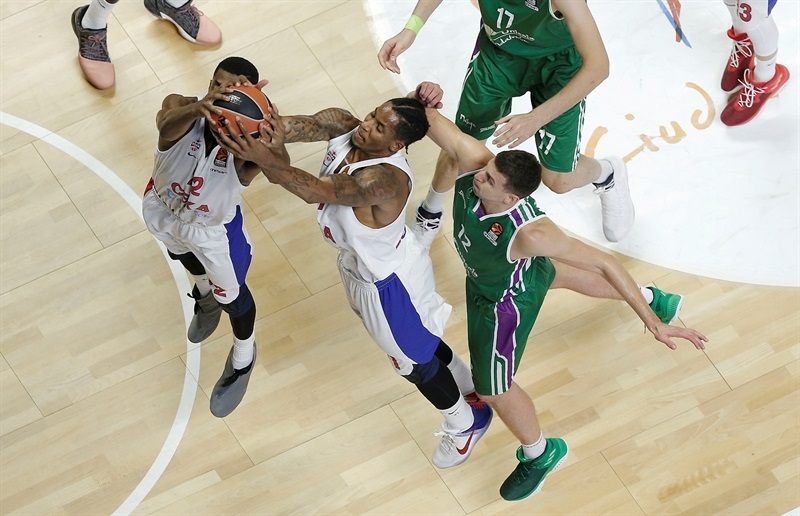 Cory Higgins netted 14, Andrey Vorontsevich and Nando De Colo scored 13 apiece, and Othello Hunter had 10 points and 7 rebounds in victory. 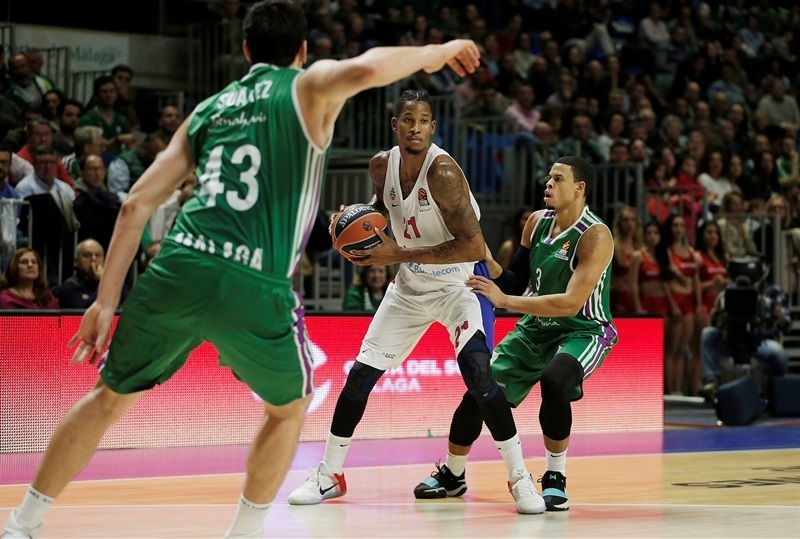 Unicaja’s James Augustine collected 18 points and 9 rebounds against his former teammates. Adam Waczynski netted 15 points, Carlos Suarez had 13, and Ray McCallum finished with 12 in the losing effort. CSKA stormed out of the gate, scoring the first 7 points, including a runner by Higgins and a triple by Vorontsevich. Another penetration basket from Higgins, and Vorontsevich's second three helped open a 4-14 lead. Alberto Diaz hit from downtown for the hosts, but a three from De Colo provided a 7-19 margin. 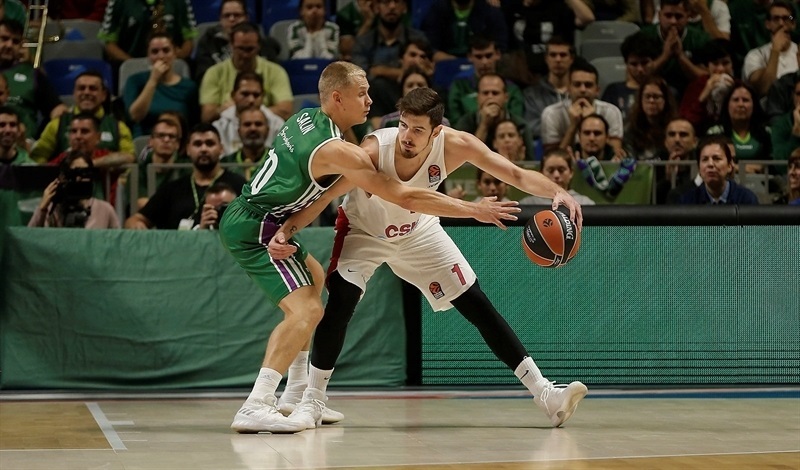 Waczynski answered with a three-pointer of his own, and then Augustine strung together three baskets from close range for Unicaja, but Hunter dominated the offensive boards and his put-back at the end of first made it 16-27. Higgins had an alley-oop assist and a three-point play to open it to 19-32, but Suarez had a triple, and Waczynski scored 7 points, including a triple, helping cut it to 31-32. The home fans got involved as Rodriguez made a tough runner, but McCallum made a tougher one, 34-36. However, the visitors had a strong finish to the half, with a three-pointer from Vorontsevich, and a pair of close-range baskets from Kyle Hines, making it 39-46 at halftime. 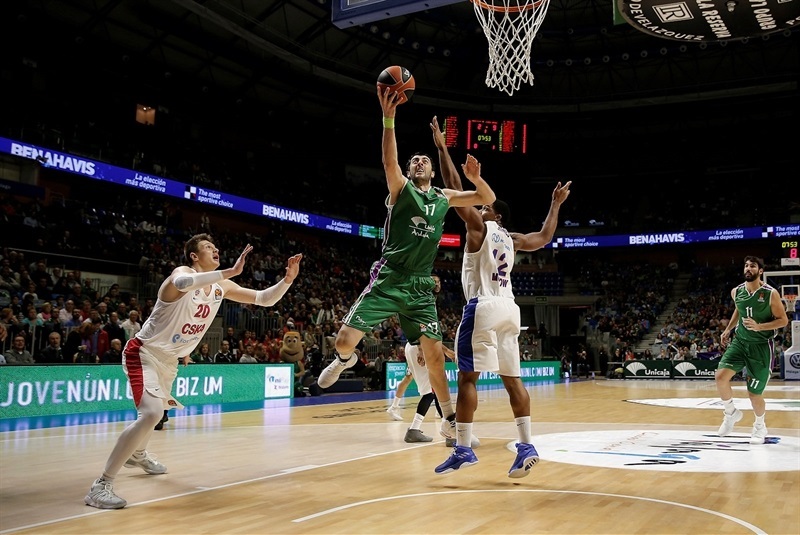 Unicaja kept it close in the third quarter, with Diaz making a runner off the glass and Waczynski sinking a triple, but a three from Higgins and close-range baskets from Vorontsevich and Clyburn opened a 46-55 margin. 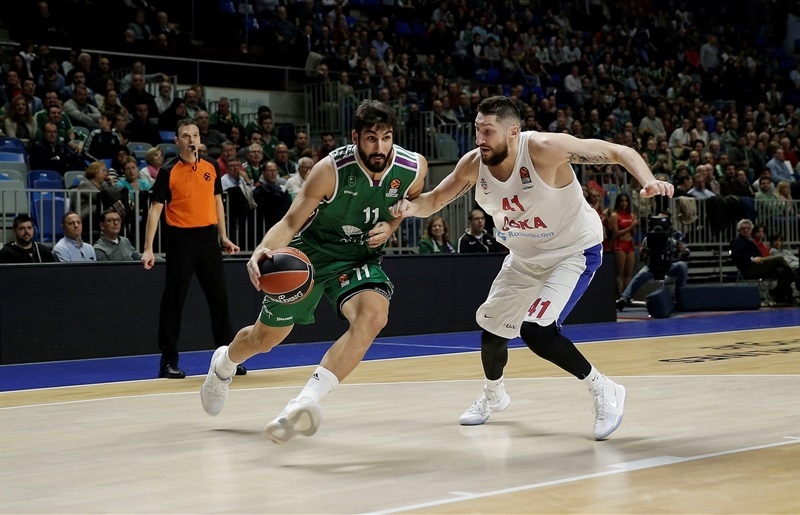 But Unicaja’s pressure on defense started paying off, with 3 steals and 6 forced turnovers in the first 5 minutes of the third quarter. Three consecutive triples – two from Suarez and one from Salin – tied the game at 55-55. 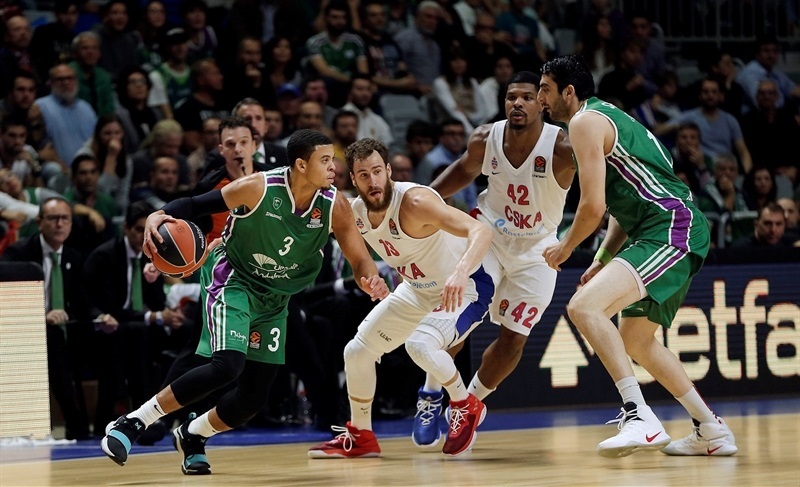 Back-to-back fastbreak layup-plus-fouls from McCallum put Unicaja up 63-57. 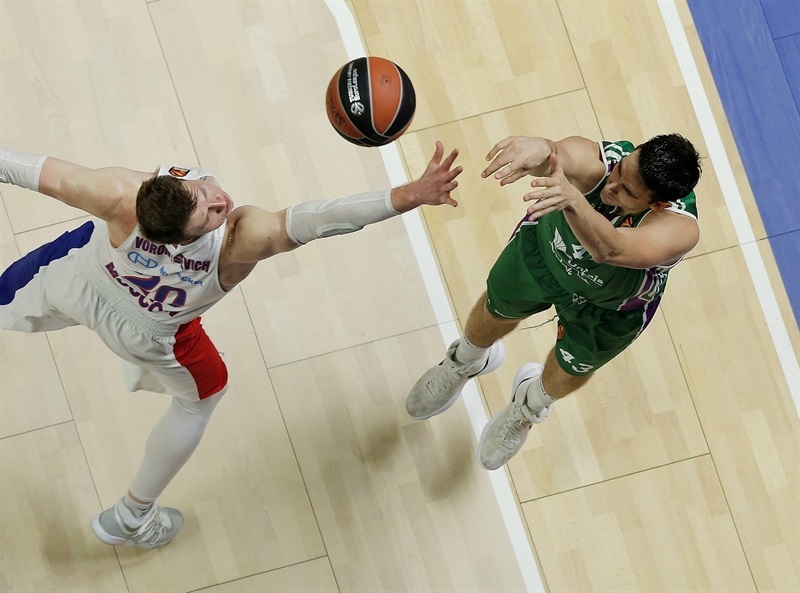 CSKA stopped the bleeding and a 17-2 run from the foul line, before Rodriguez hit a pair of threes, one at the end of third, and one to start the fourth quarter, giving CSKA a 65-66 lead. After the teams traded baskets, it was Rodriguez with a runner and another triple that made it 72-73 midway through the fourth, before Clyburn and De Colo also hit from downtown. A fastbreak layup from Rodriguez capped a 2-11 run, making it 74-81. Hines and Kurbanov scored inside to open a 9-point margin with 2 minutes to go, a lead CSKA comfortably kept until the final buzzer. "First of all, and above all, I am very proud of my players and the attitude we had, the intensity and willingness we put in the game to come back after allowing almost 30 points in the first quarter and being down by 11. I am very proud of the attitude we had after that to return to the game and take the lead. We lost in the end for a matter of talent. 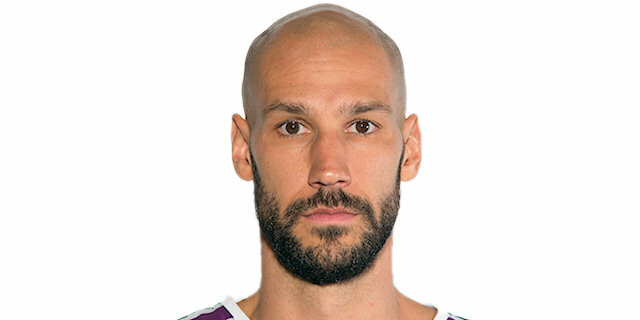 When players like Rodriguez, De Colo hit those shots, even Clyburn with a corner three-pointer, we can adjust things better or worse, but we lost against a talented team. 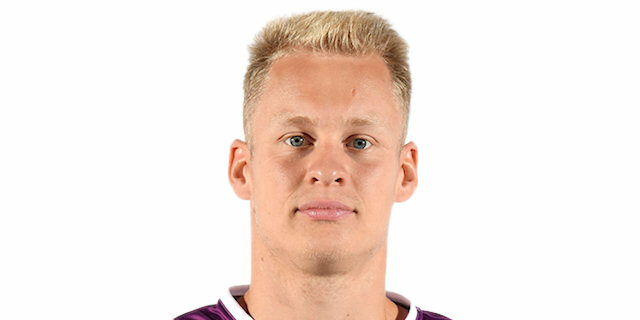 I believe that each team won two quarters and it is true that, in the end, we lacked some energy - for instance, Gio (Shermadini) had a small leg injury and we didn't want to force him. At the same time, they have undersized big men and it was more productive for us that Jeff (Brooks), James (Augustine) and Carlos (Suarez) were on the court more than they were. 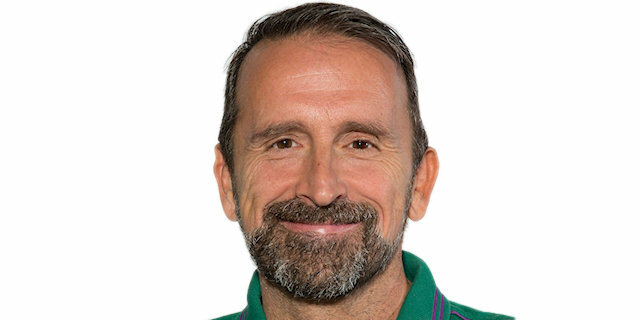 We will play every game like there is no tomorrow, as if it was the last game of the season, without thinking that in two days, we have to play again - which is not the case tonight. I am proud of the team and we gave a good image tonight. 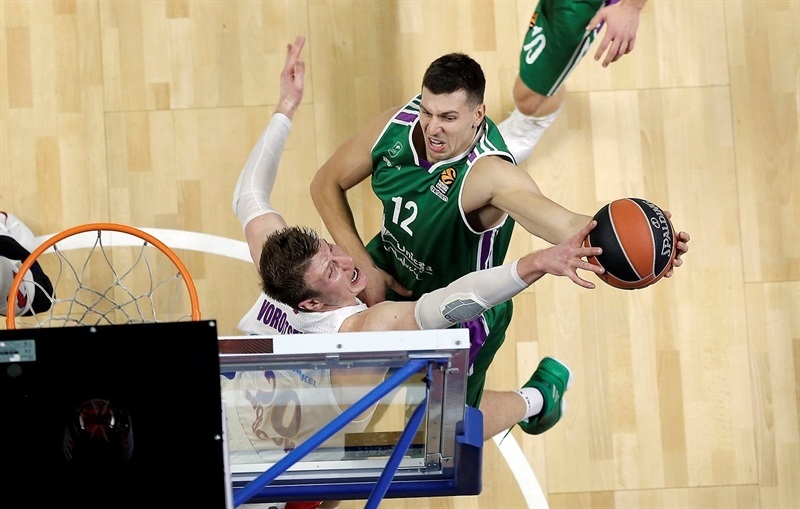 Unicaja has only played the EuroLeague playoffs once. In all the years that we had the luck and the talent to play the Top 16, we didn't compete or were close to the playoffs. In my first season, we were one or two wins away from making it but we have played against a top-class team like CSKA, and the normal situation, especially after the first quarter, is that they could have got an easy win. It was not like that and I liked the attitude my players had tonight." "It is a tough loss for us. We played hard and I am proud of the team. We fought, were down and came back, I think, three or four times. It was a tough game for us but we fought through it and fell short at the end. I am proud of the team - we fought and hopefully we can take this momentum into our next games in the next couple of weeks, get our hopes up and start playing well as a team." "It was a tough game against a tough team. I think we fought very well but in the end, we were a little but short. It is always hard to play against this kind of team but I think we fought and showed effort, so we can be a little happy about it."